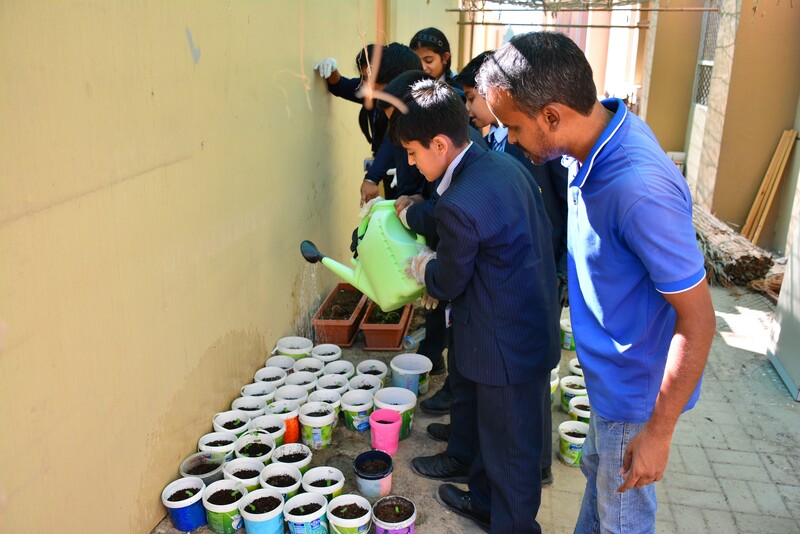 Posted on December 4th, 2018. 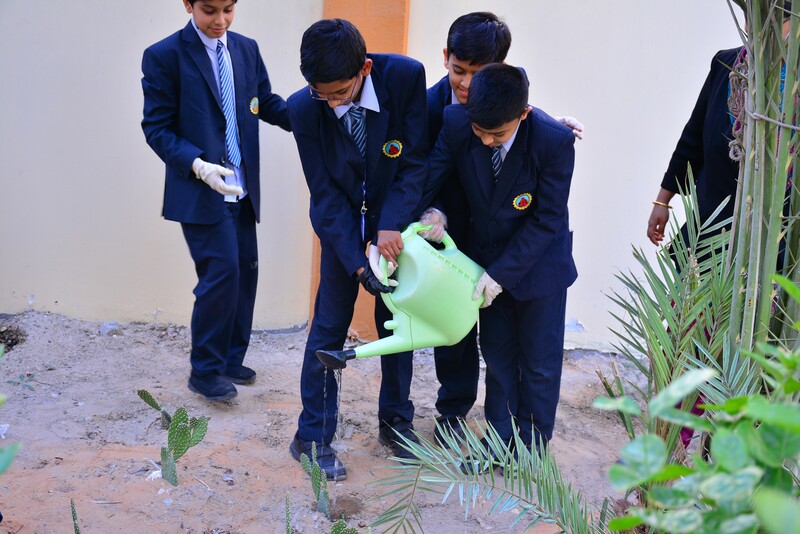 DEDICATION TO THE YEAR OF ZAYED! 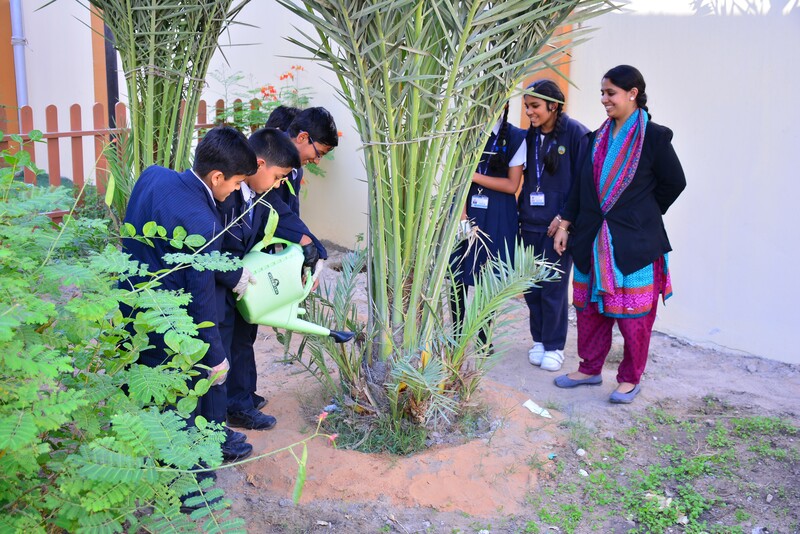 Bhavan’s Abu Dhabi Green team took initiative in preserving the local plants by planting and caring the native plants of UAE. 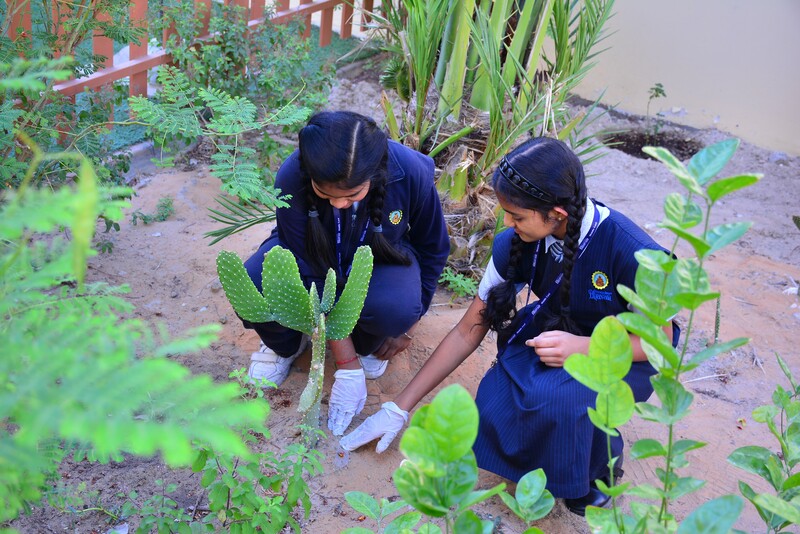 The school is home for many plants which includes the local plants such as Ghaf tree, Date palm, Cactus plant and the recently planted Mexican rose. 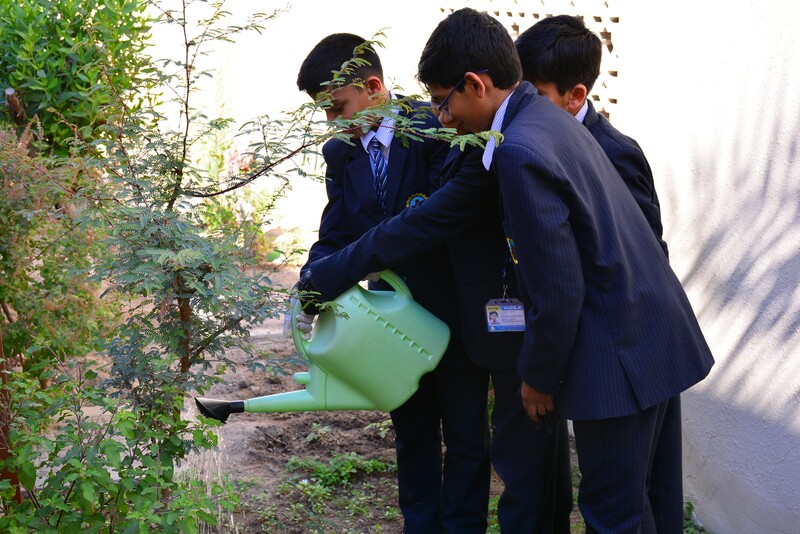 The student members and teachers of the school land audit team planted around 50 ghaf trees in the month of November as a part of nurturing the national tree of UAE. 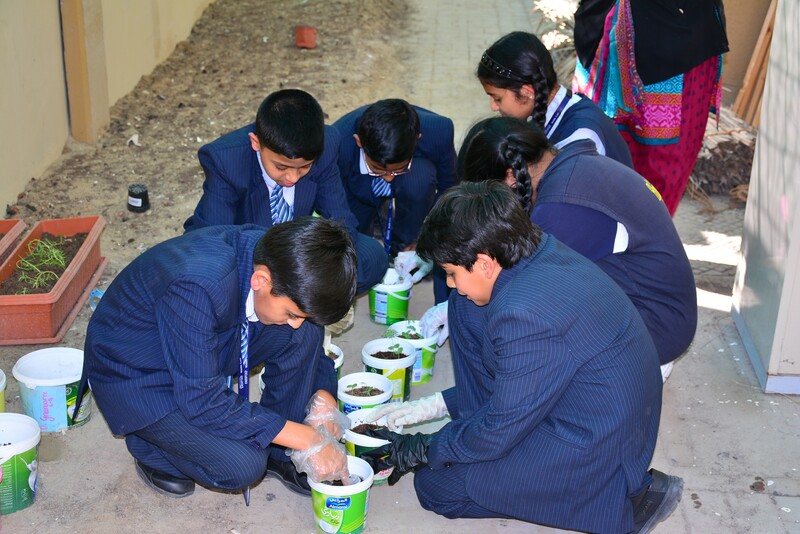 The students along with the school gardener regularly takes care of the school green area.